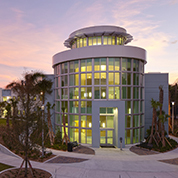 The Access Services Department provides a variety of services to meet the needs of the FAU community. 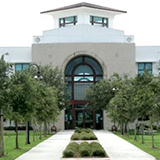 They include library account access, reference research assistance, course reserves and the circulation of print materials, multimedia material and equipment. 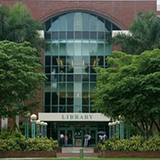 The department serves as a central point of information about FAU Libraries. Our goal is to provide excellent customer service to our users as we assist them in their journey toward academic excellence and lifelong learning.